We interview quickly, rising singer, songwriter, musician, R&B artist NIEMAN! We explore his journey to becoming an artist and musician, especially the difficult challenges he faced when making the bold decision to pursue music as a career. We dive into his signature sound of throwback r&b made current and why this genre speaks to him most when creating music. 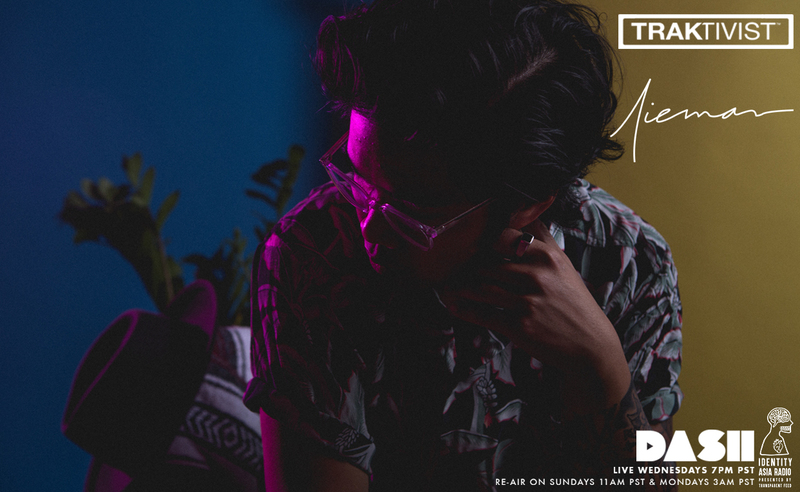 #Nieman also discusses the making of his most recent KNOTS ep, released with the talented Moira Dela Torre from the Philippines, and the eventful Asia tour he just returned from. Lastly, Nieman blesses us with an exclusive, live in-studio, 360 degree performance of “Why Him”! + LIVE PERFORMANCE "WHY HIM"
WATCH NIEMAN perform "WHY HIM" live in 360 VR! 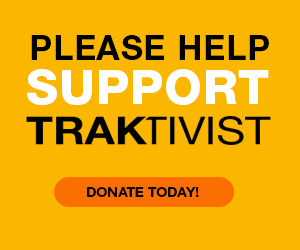 Traktivist Radio is a weekly show exclusively on Dash Radio (10 million+ subscribers worldwide) through Far East Movement’s “Identity Asia Radio” station (1.6 million+ listeners). Listeners will now be able to stream music for free from Asian American artists. Through this show, Traktivist Radio aims to bring music from Asian American artists to new and familiar audiences around the world, ultimately striving to increase awareness through artistry, exclusive interviews, & in-studio performances.